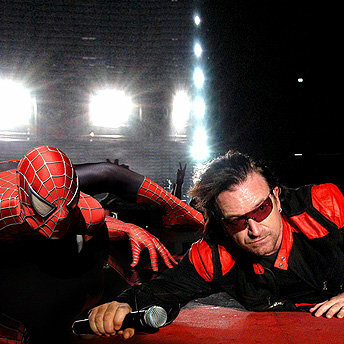 David Campbell is currently working with U2’s Bono and The Edge on the new Broadway musical Spider-Man:Turn Off the Dark. The musical stars Reeve Carney as Peter Parker/Spider-Man and Jennifer Damiano as Mary Jane Watson. Visit the official website here. David Campbell did orchestral and choral arrangements for Josh Groban’s new album Illuminations, coming in November. Preview the single “Hidden Away” on Josh’s website. David Campbell arranged strings for “Ramona” by Beck, and also orchestrated arrangements by Nigel Godrich for the film Scott Pilgrim vs. The World, in theaters August 13th. David Campbell arranged strings for The Rolling Stones’ “Following the River” – a previously unreleased song which is now available on the reissue of Exile on Main Street. 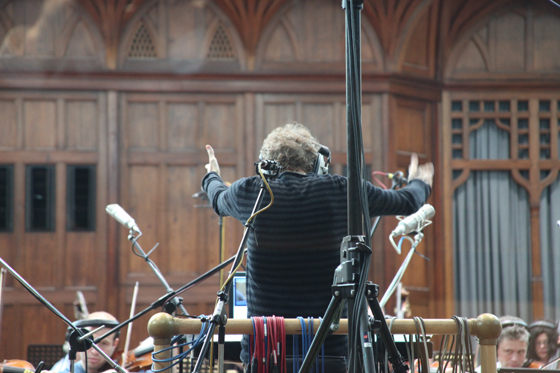 David Campbell arranged strings for Meat Loaf’s new album Hang Cool Teddy Bear out now! 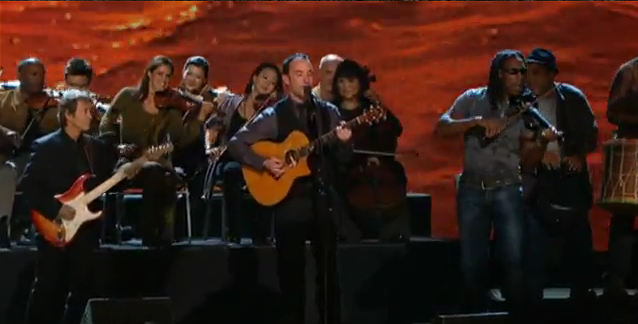 David Campbell arranged strings, brass, woodwinds, choir and percussion for Dave Matthews Band’s live Grammy performance of “You & Me”. Charlotte Gainsbourg’s album, IRM is now available! The album, produced by Beck, features David Campbell’s string arrangements on “Master’s Hands”, “Le Chat Du Cafe Des Artistes”, “In the End”, “Vanities”, “Time of the Assasins”, “Dandelion”, “Voyage” and “La Collectionneuse”. 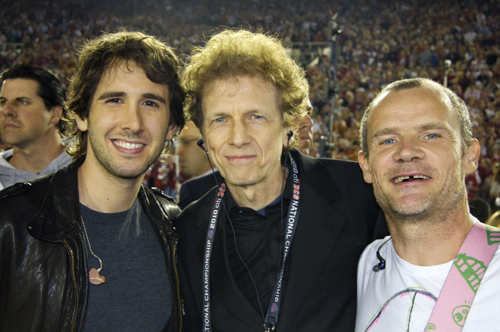 David Campbell arranged “The Star-Spangled Banner” for Josh Groban and Flea’s live performance at the 2010 Citi BCS National Championship Game. Watch the performance on David’s video page. David Campbell will be conducting the Baltimore Symphony Orchestra for Ray LaMontagne October 15th and 16th.